Hello everyone out there! I had an idea a while back and today i thought, why not?! Basically, my goal is to make my car faster for the least amount of money i can spend, so i started thinking of ideas and parts that could help me do that. After looking into the gains per $ going NA, it was obvious that it's not worth it at all for how expensive every little part is. After searching everywhere, there was almost nobody who tried this idea or even attempted to start it. The only thing i found that made me sure that it's possible is a German workshop who have successfully used GT-R turbos on both the 350Z and 370Z, using the same adapter plate for both. So i decided to start this project, but due to college and work plus needing the car to commute to college, i'm unable to drop my engine to work on making the adapter plate. I can almost make everything locally with the help of a friends shop and a mandrel bending facility nearby. Just need help with making them bolt on. 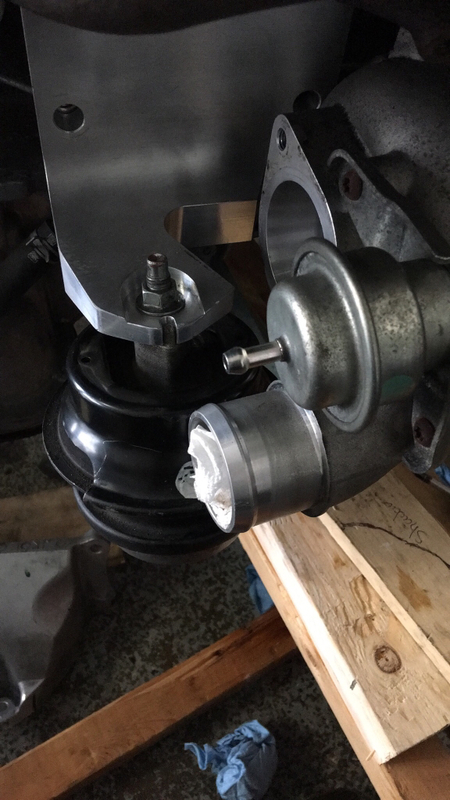 I've already got a source for the turbos and will have them shipped to me within a week or two, and now trying to source a damaged block (to check motor mount clearances), or to just use header flanges to make the adapters. 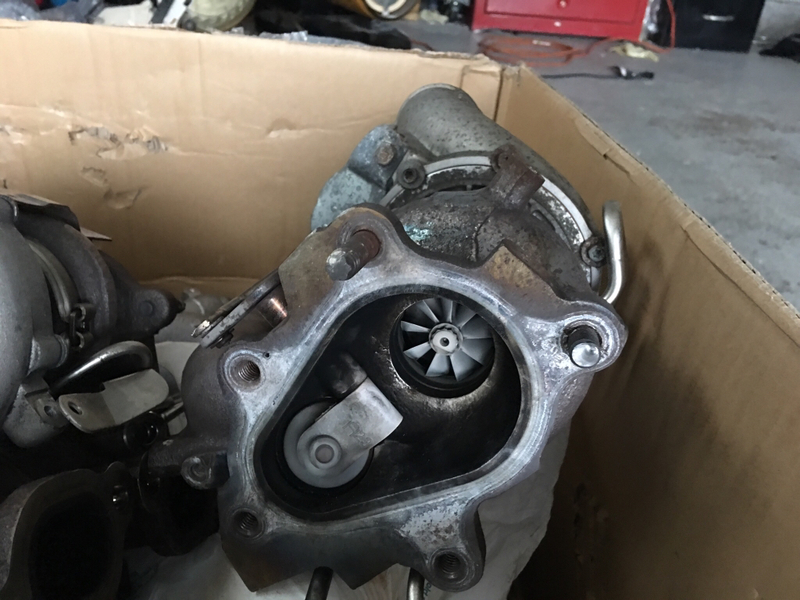 So what I am asking here is, is there anyone willing to help me with this project, and in turn, i will document my whole process plus even sell the adapter plates (I'm able to make them at a friends shop) plus any small parts needed to bolt on the Turbos. DYNAZOR, blueranger, carlitos_370z and 4 others like this. Last edited by husam2012; 07-01-2018 at 10:50 PM. I like how the only thing you will need to add is pretty much everything =) I think getting the intercooler piping setup will be more challenging than you think.. Other than that, you are on target. Oil lines, water lines, etc are all pretty simple to setup.... you need to take some care though in protecting the surrounding components from the additional heat. This is a great idea though... you could really lower the cost of going TT if you could source used turbos and manifolds that the GTR guys are casting off. Most of them are rich and probably won't care about how much they get in return anyway. I look forward to following this! Hope you are able to go through with it. I would send you my OEM manifolds if I still had them. Yeah, it's not as simple as it sounds but really, if you know how to do remove the engine, it's not as hard as it sounds. I have done a couple of engine swaps before and my garage has almost every tool needed to do anything, except i don't have a hoist but i do have a floor crane! As for the turbos and manifolds, it's the only reason i'm attempting this. 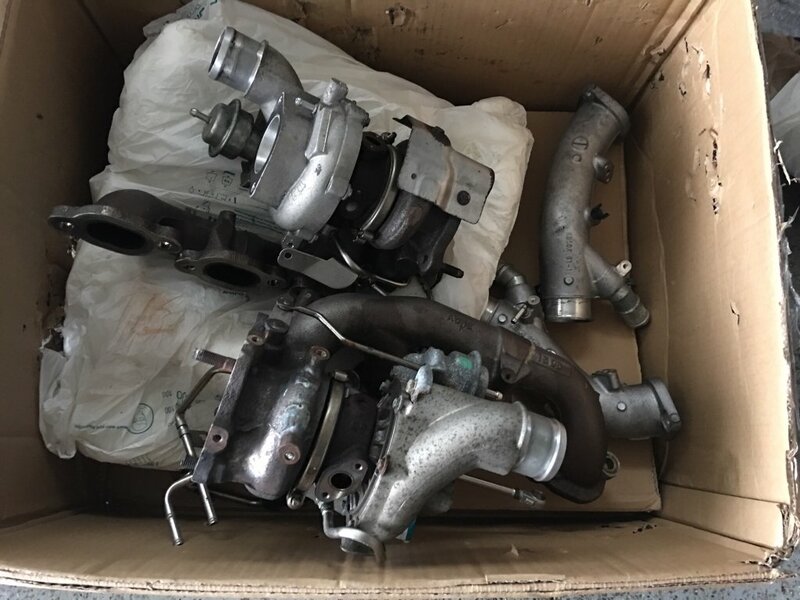 You can easily source the turbos and manifolds used from GTR owners for under 1K, and OEM GTR parts go for cheap as everyone looking for more power swaps them out. 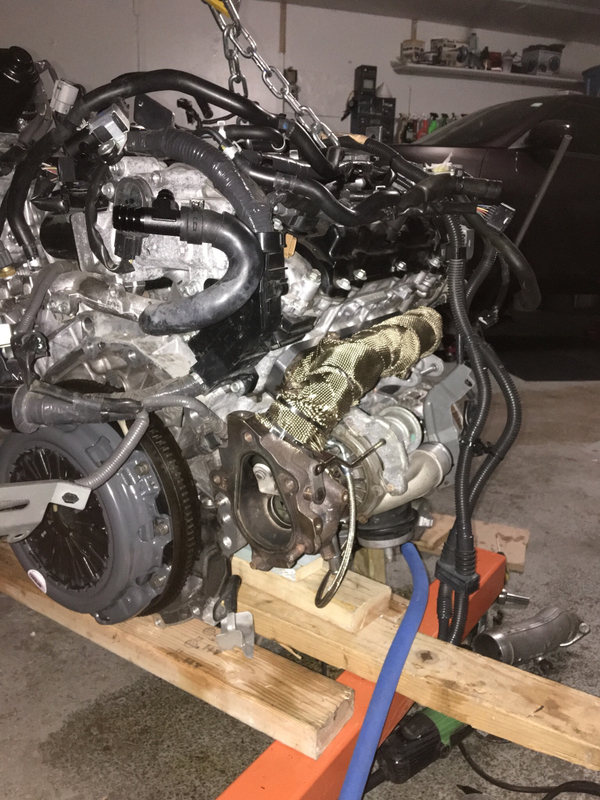 The turbos are good for about 600WHP on e85 in the GTR application, and i'm not looking for more than 450-500 WHP at the very most. Drives: With the blinker on. Interesting. Good luck. I like when people innovate. I'll be following this thread.. Keep us posted!! Nice. I'm a big fan of fining the simplest solution to less straight forward complications. Without delving into it the biggest issue I foresee is clearance for everything. Its already pretty tight under there. GL will keep an interested eye on the thread. Being an old guy, I'm more conservative and practical in my thinking than most of the younger guys on this forum. Just thinking about all that work, dollars, and the mine fields you'll have to negotiate with all those mods and tuning, man....... I cringe. You drive to a higher or lower altitude and the tune better follow suit, and the air/fuel mix better change as needed or meltdown is not far away. And then I think about the factory turbo'd cars like the Sub'y WRX Sti (up to last year) and the BMW 335i that have had big problems, requiring engine replacements. All the factory R&D dollars put into those models weren't enough to prevent big reliability problems. And you are going to build up a system with various turbo components from other models? Wow, my hat is off to you for your courage! Then there is the consideration of selling the car in the future. We've all read that the resale value on a highly modded car will plunge. 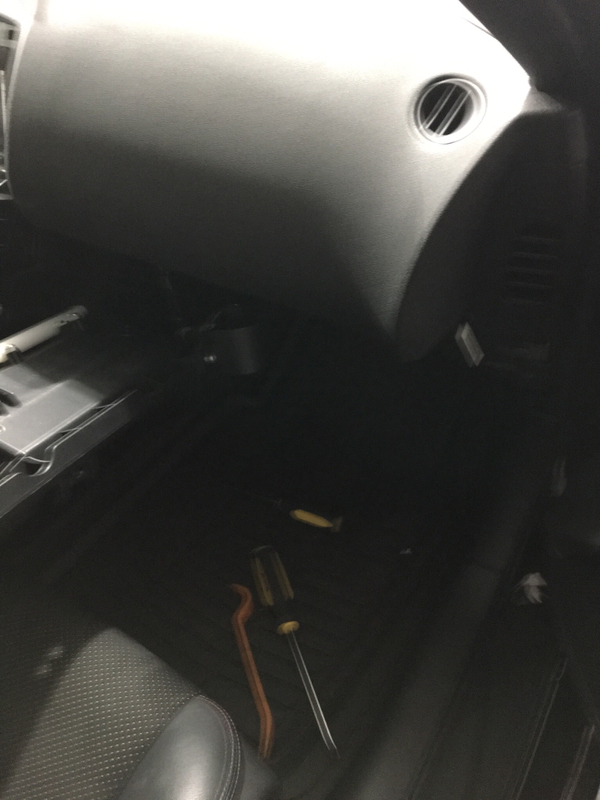 Nobody (or very few) want to buy a modded car knowing the stress placed on the motor and the likely or perceived driving style of the owner (balls to the wall). You could always remove all the performance mods and try to sell them at the time of sale I guess. Good luck on getting back much of your investment. ghostbusters, 370zBLAST and littlejuanito like this. Last edited by Larso1; 01-22-2017 at 05:44 PM. I agree with Larso1. And yeah, I'm an old guy of 68, with a lot more caution in my old age than the younger generations. I read the line, "I need the car to go to college" and immediately BIG flags went flying up. The strong possibility of having to walk and watching money disappear like a bank robbery if things went wrong, is just not something I would ever attempt or suggest to anyone in that position. Now, someone with deep pockets, other cars in the stable to use if something goes wrong, that's another story. 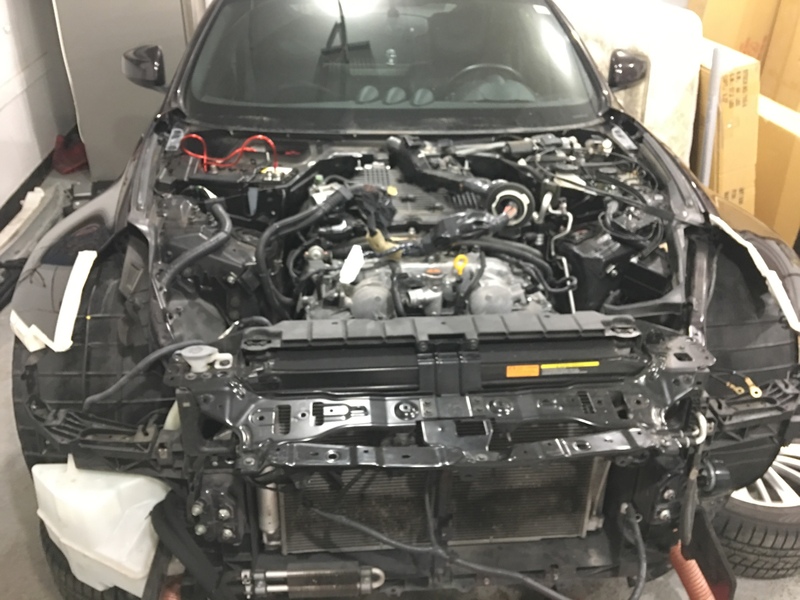 I followed the online forum TwinTurboNet for the 90 - 96 300ZX's for years when I owned a 1990 300ZX NA (sold it after 18 years of ownership when I bought my present 370Z). 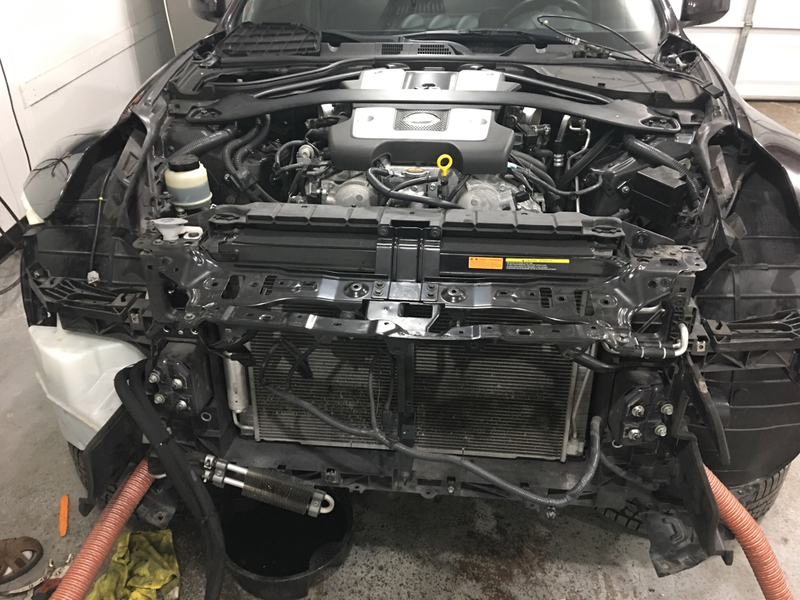 There wasn't a week that went by that a newbie would post that he'd just bought a 300zx NA and wanted to turbo it. The answer that was thrown back every time from the forum membership, was to sell the NA and buy a twin turbo. Don't even try to do a turbo setup yourself. If you want a turbo car, .... buy a factory turbo car. But, its your car, your pocket book, its a free country and you are permitted to do whatever you want short of breaking a law. So, should you want to go ahead with your modification, its your decision alone. But its not something I would consider wise, or ever consider doing myself. Last edited by gbhrps; 01-22-2017 at 07:29 PM. I don't think you'll have issues it's the same as a TT kit (fast intentions, GTM etc) besides the fact you'll have to do the research and development for the kit yourself which will be challenging. If you know what your doing then go for it! 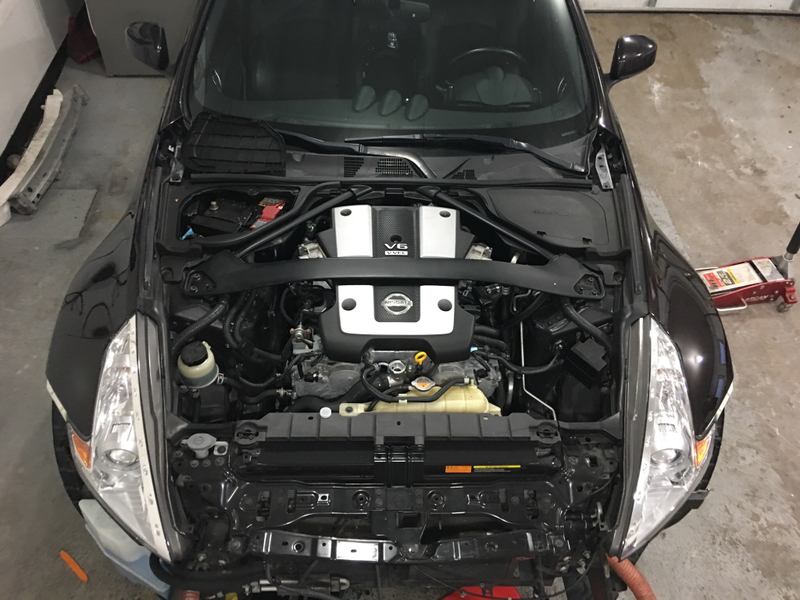 The 370z wasn't turbo'd from the factory obviously, but that doesn't mean it can't be turbo'd without making it unrealiable. 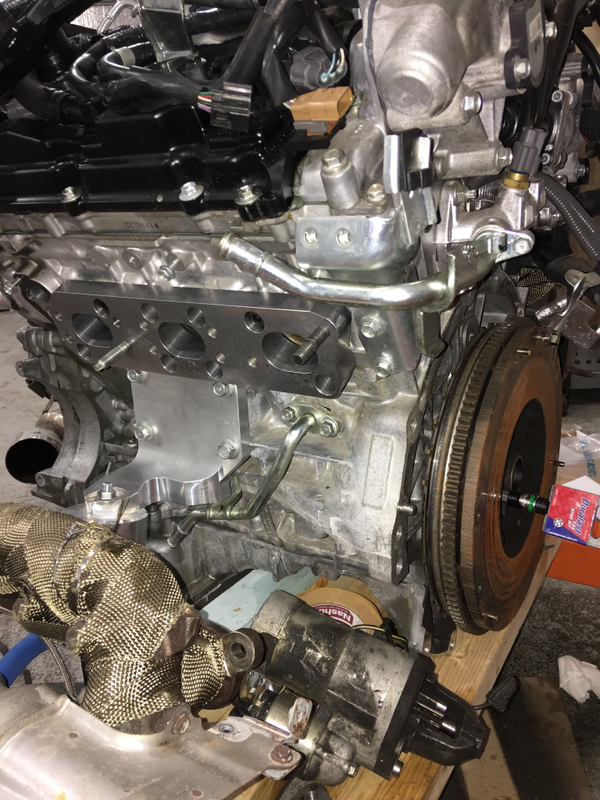 The compression ratio for the vq37 is a bit high for boost, but if you get a good fuel setup, maf location in the right place, and a large intercooler you will be just as reliable as any TT kit on the market. Just don't go over board with the power. I've seen videos of the vq37 making 700whp on e85 (don't even think you could make that much power with GTR turbos) but for a daily driver just keep power levels on the lower end. I'll be keeping a eye on this one! 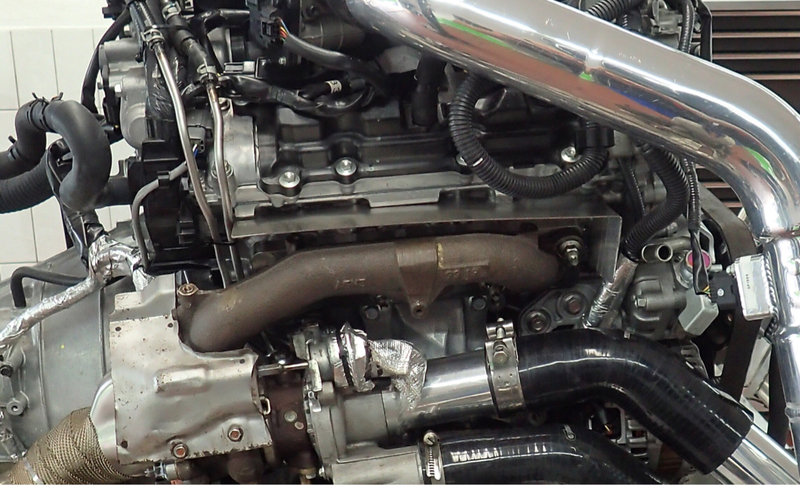 Stillen G3, z1 Intake Manifold, Stillen Headers, Z1 HFC's, Stillen Catback. 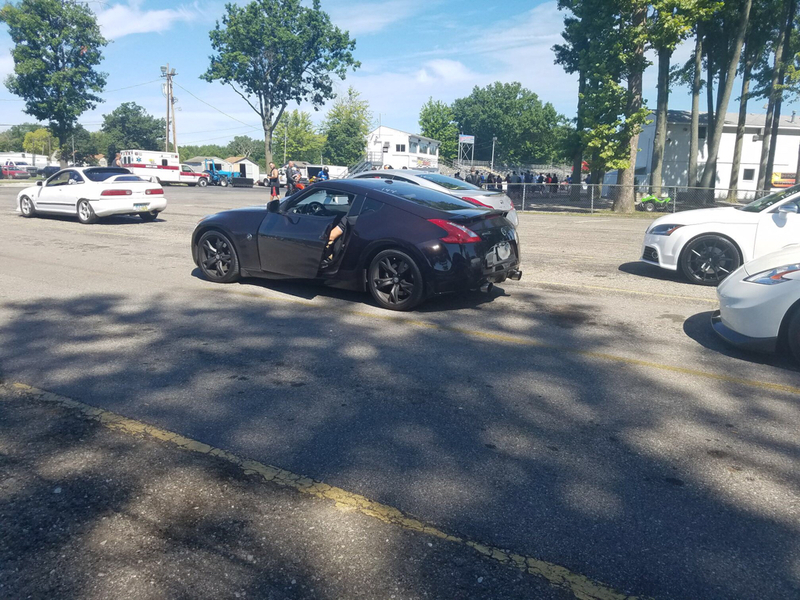 330whp 267 ft- lbs tuned at Z1 motorsports. Last edited by Wilson2608; 01-24-2017 at 12:16 PM. Right now, cleaning the garage and putting the car into a good corner so i can start on the removal of the engine. 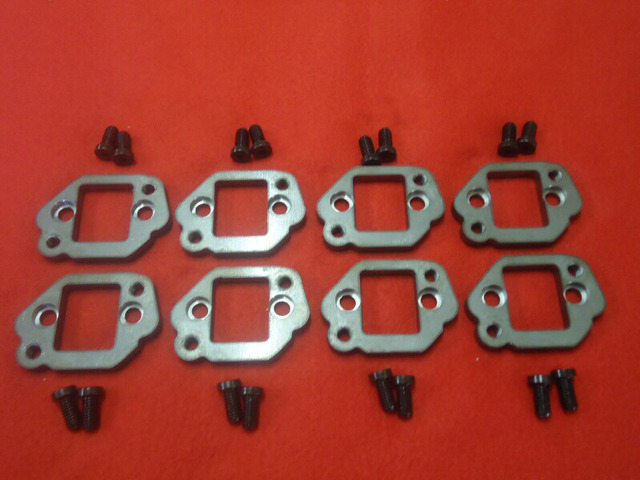 I was able to source the adapters and will be experimenting with what size is needed in order to clear the motor mount bracket or whether i will have to make custom slim brackets.. Will update as soon as i remove the engine. Wonka2581 and xxAGAVExx like this. Last edited by husam2012; 04-06-2017 at 02:50 PM. Awesome! Hoping this goes well. Wonka2581 and Boomzig like this. Couple more updates! 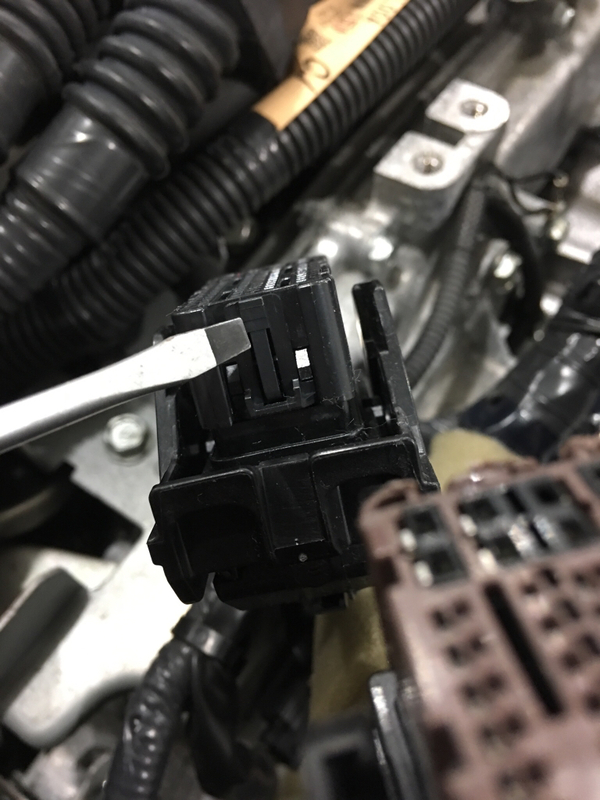 For anybody trying to remove the ECU connector for engine removal and you manage to struggle like I did, here's some pics explaining how to disconnect the plugs. 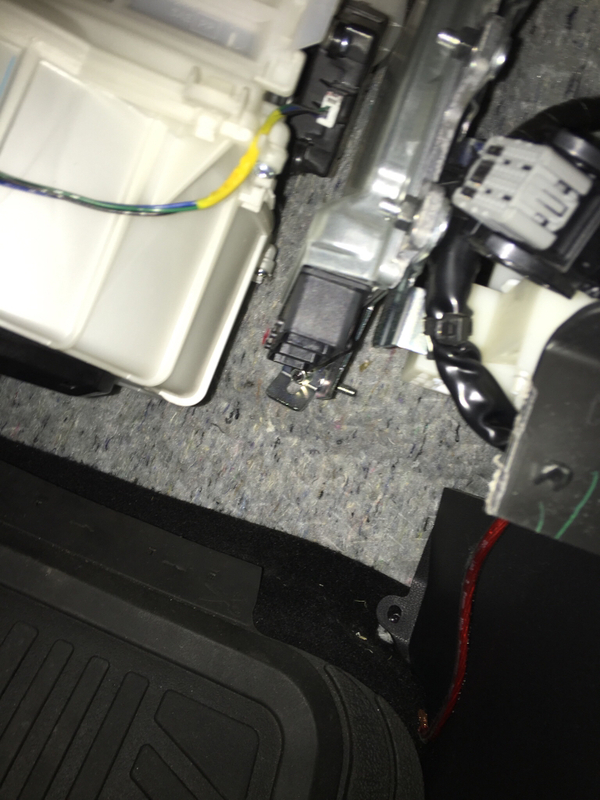 So looking at the connector, you have to press on the piece I pointed at with a screw driver, then you can rotate the lock and unplug it. Hope this helps.